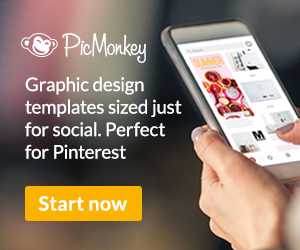 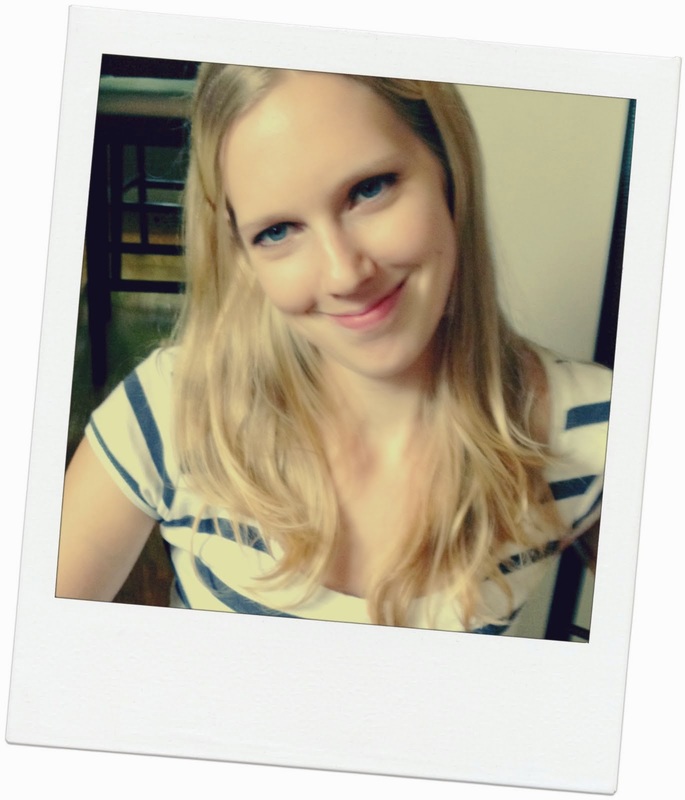 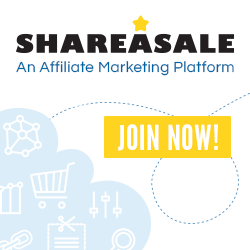 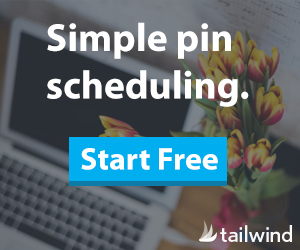 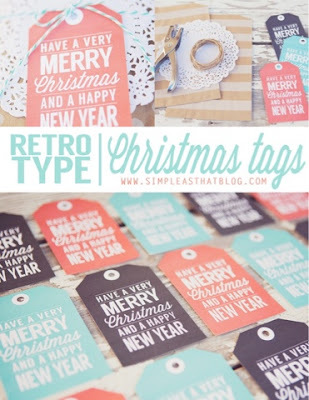 If you have ever visited my blog before then you know I love freebies. 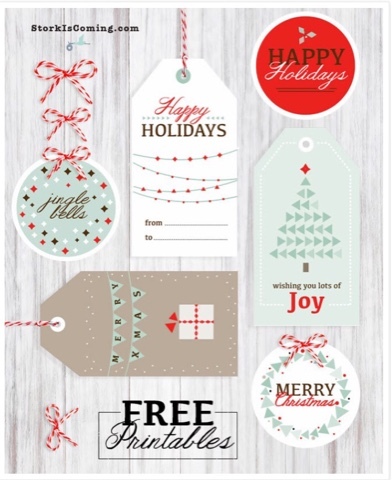 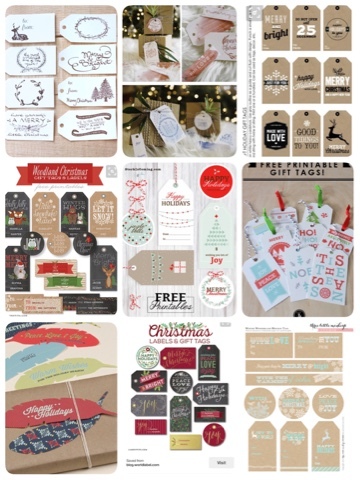 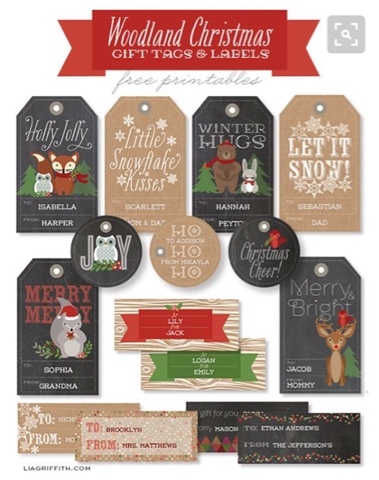 So here are more than 10 free collections of holiday gift tags, you can wrap your gifts in simple brown paper and add any one of these great and free Christmas gift tags to give your present a more personal touch. 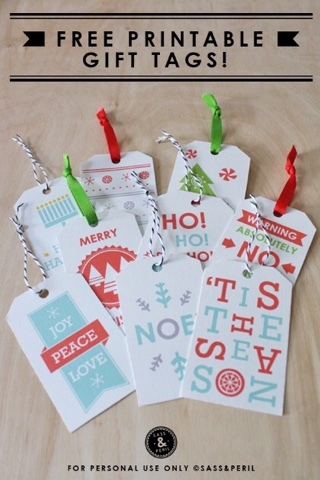 I love these watercolour gift tags from M Stetson available in red green and blue. 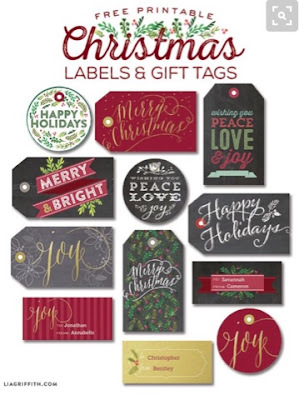 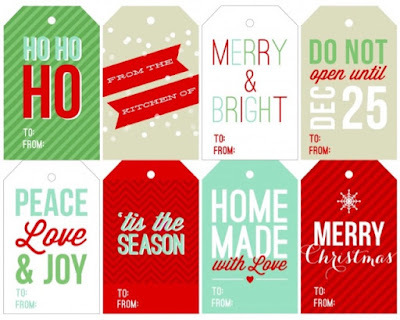 All of Lia Griffiths designs are gorgeous and these Christmas tags she designed for the World Label blog are no exception. 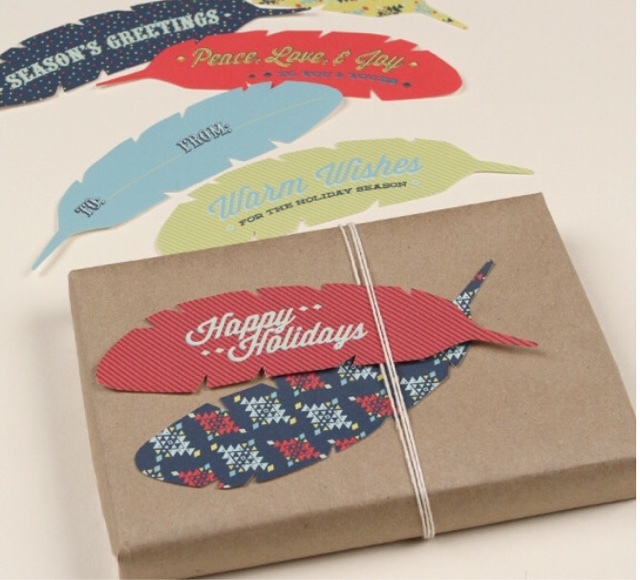 And these feather shaped shift tags will make any present look special - from Love vs. Design. 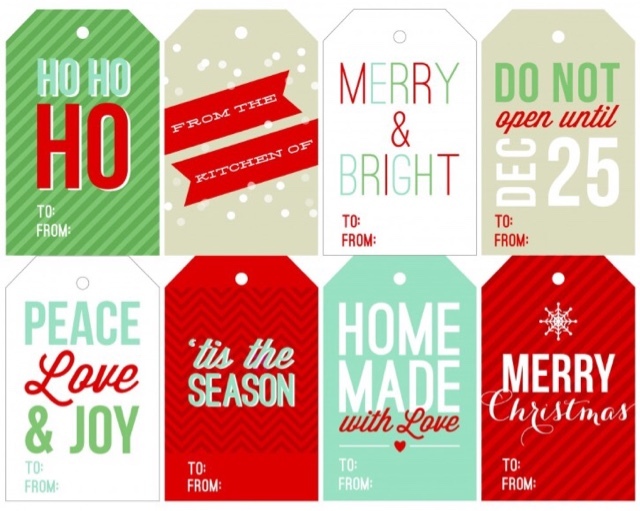 Here are more fantastic holiday gift tags from Sass and Peril. 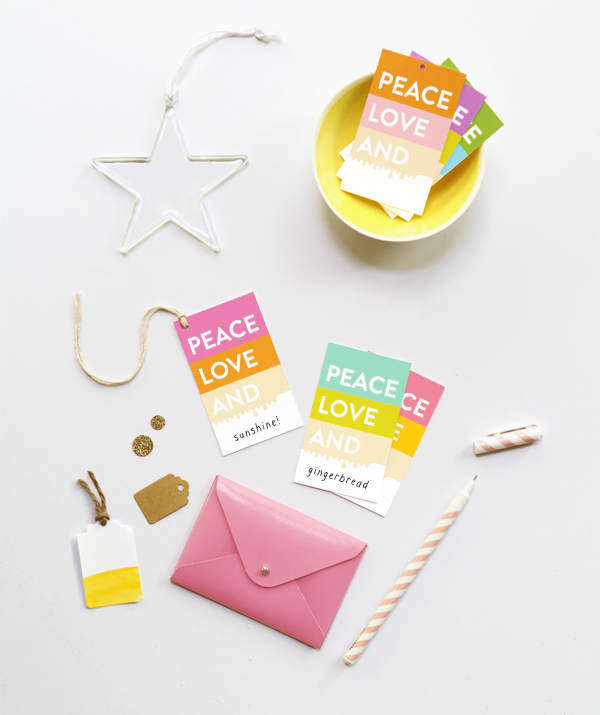 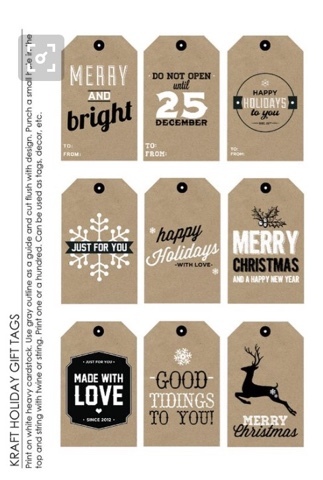 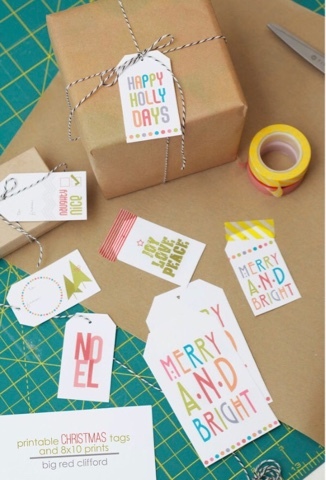 And these modern gift tags on Modern Moment Designs are gorgeous. 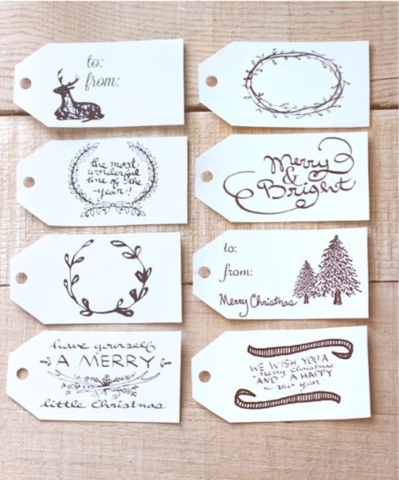 And you can't go wrong with these free woodland gift tags created by Lia Griffith. 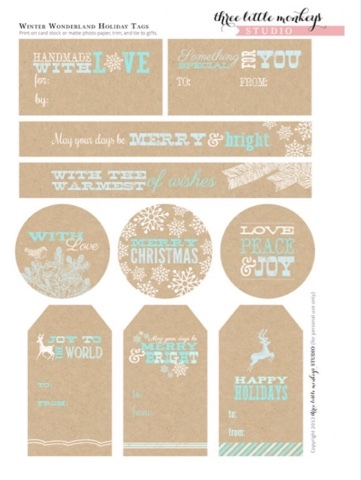 Love the soft colours and whimsical feel of these gift tags I found on Catch my Party. 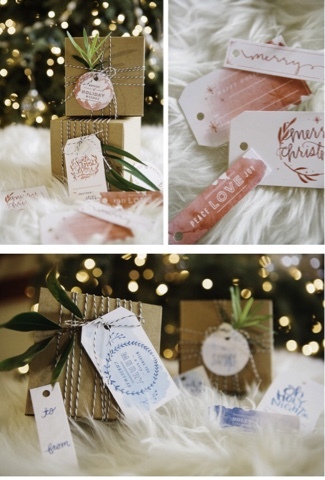 These gift tags from We Lived Happily Ever After are beautiful and have a traditional feeling. 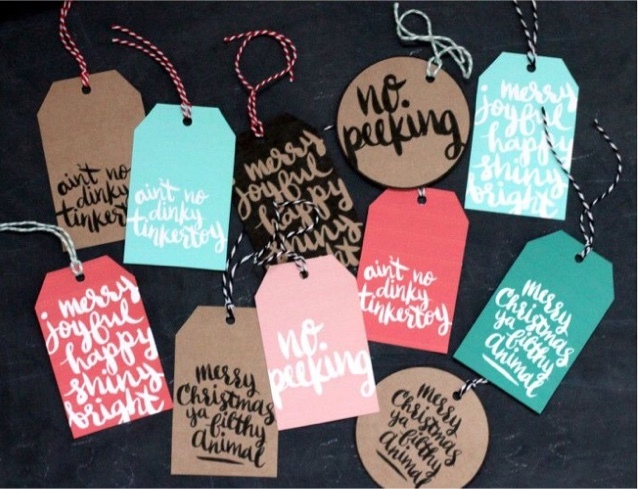 Also available in a chalkboard version.